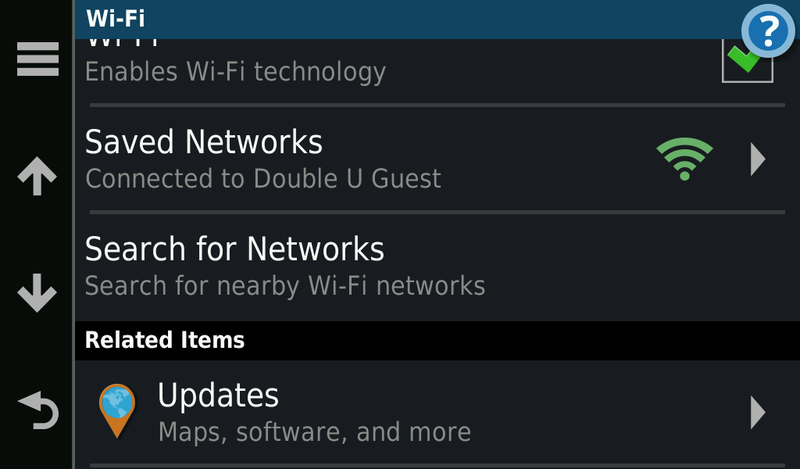 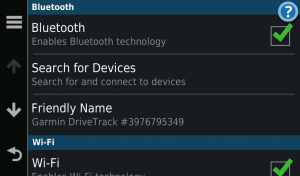 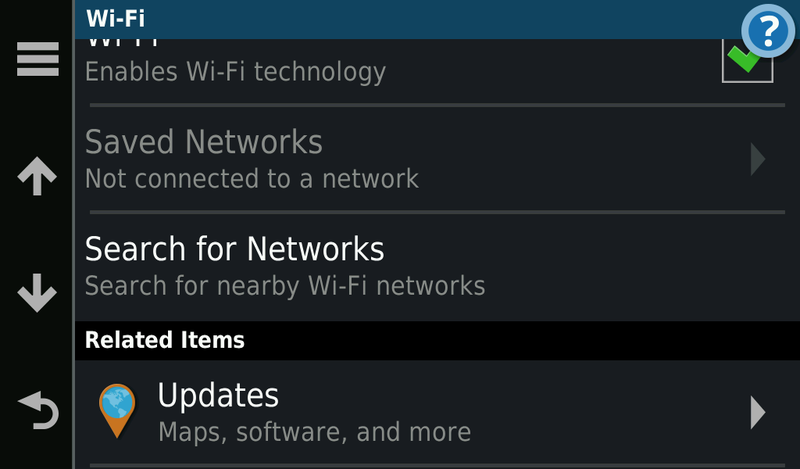 Tap an available network and type the password for that network. 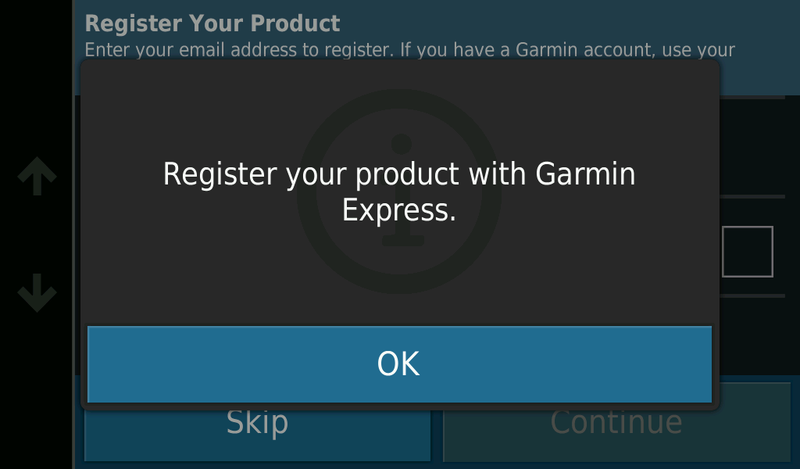 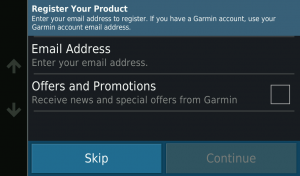 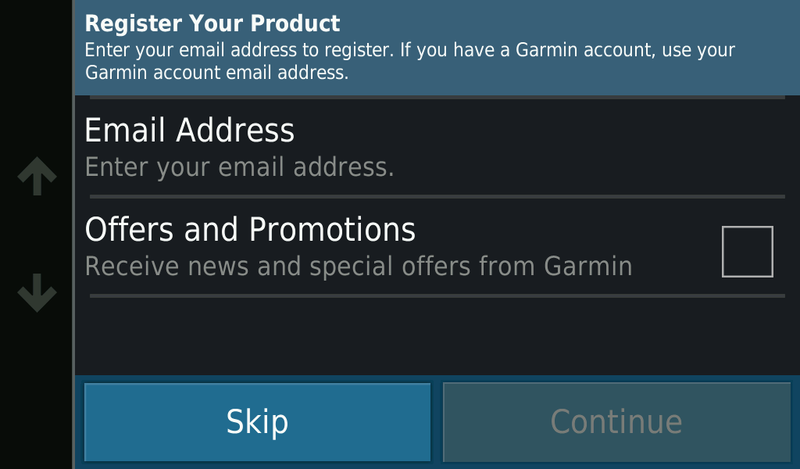 Next message will prompt you for your email address and whether you’d like to receive Offers and Promotions which you can “Skip” if you’d like. 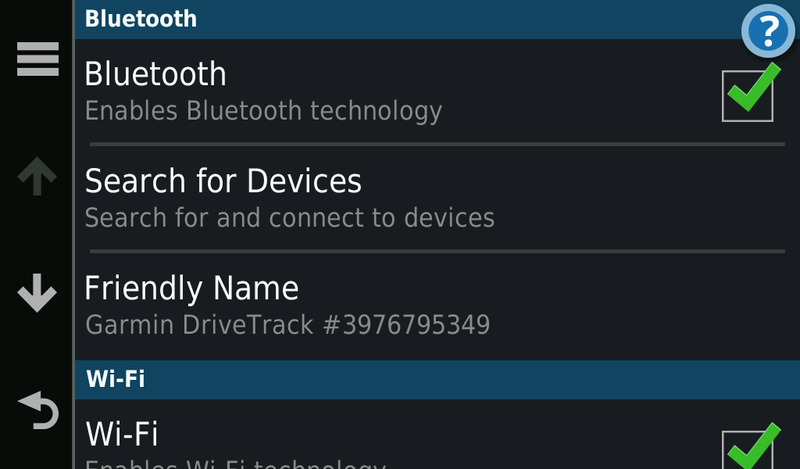 Your Drivetrack 71 will check for updates. 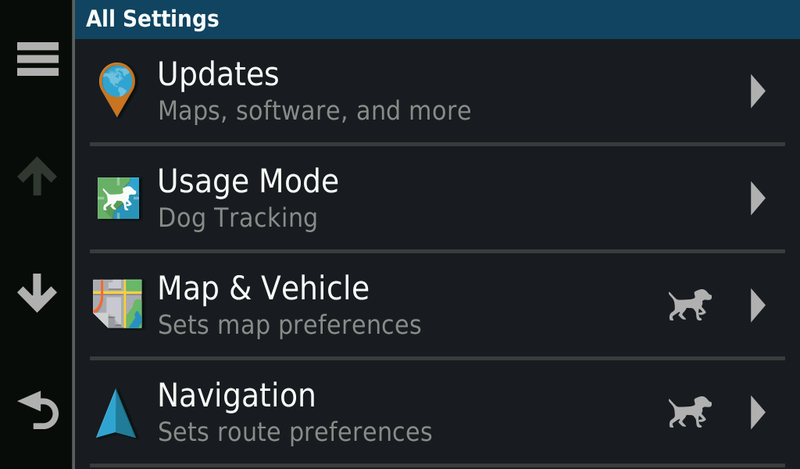 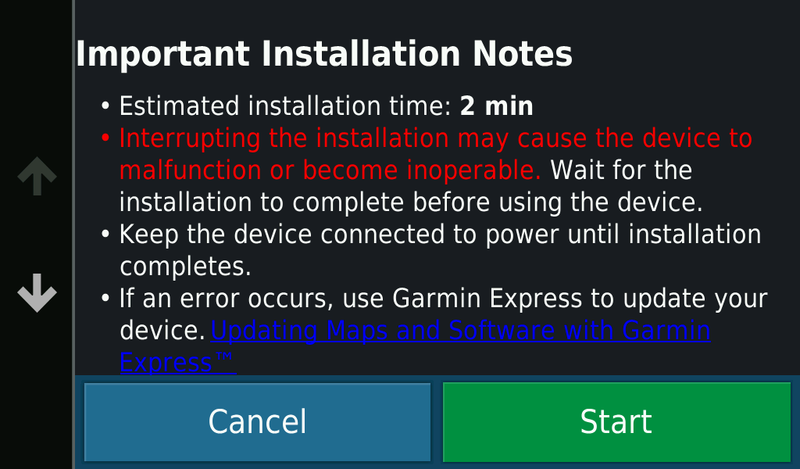 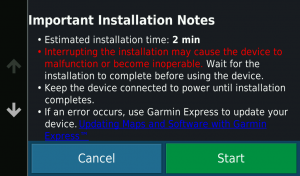 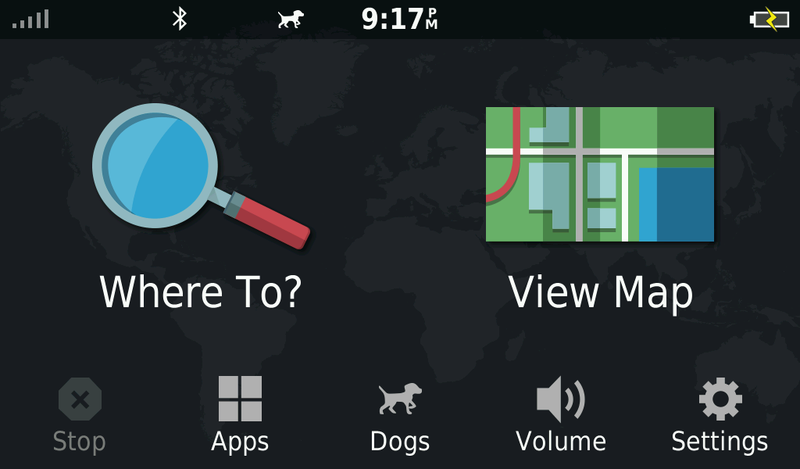 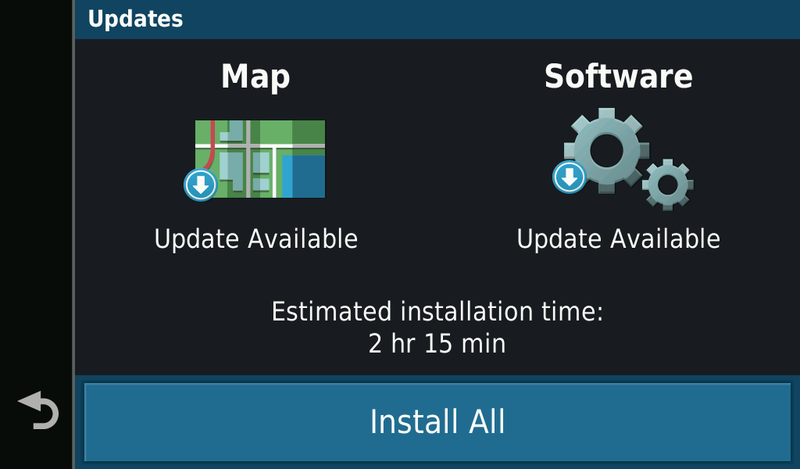 You will always have two options Map updates and Software updates, or you can “Install All”. 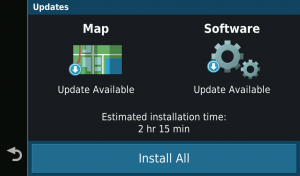 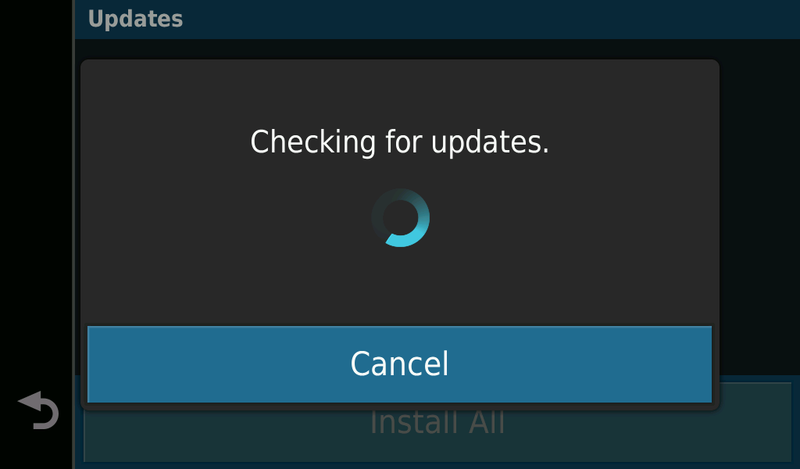 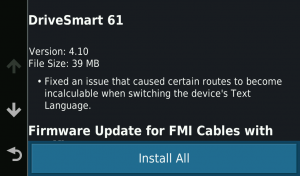 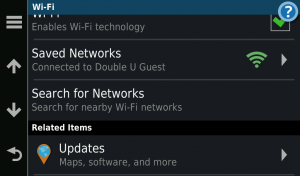 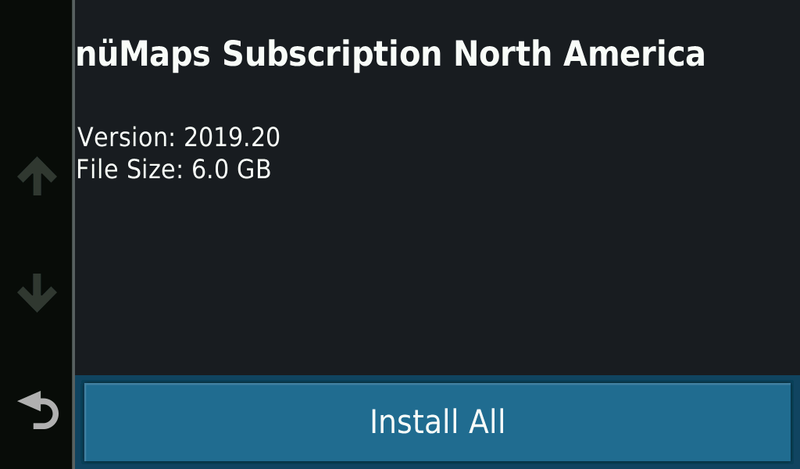 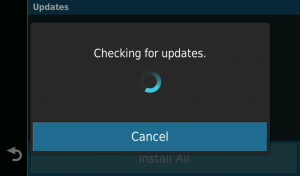 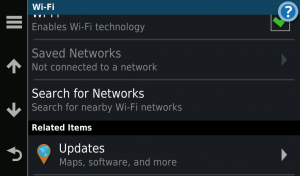 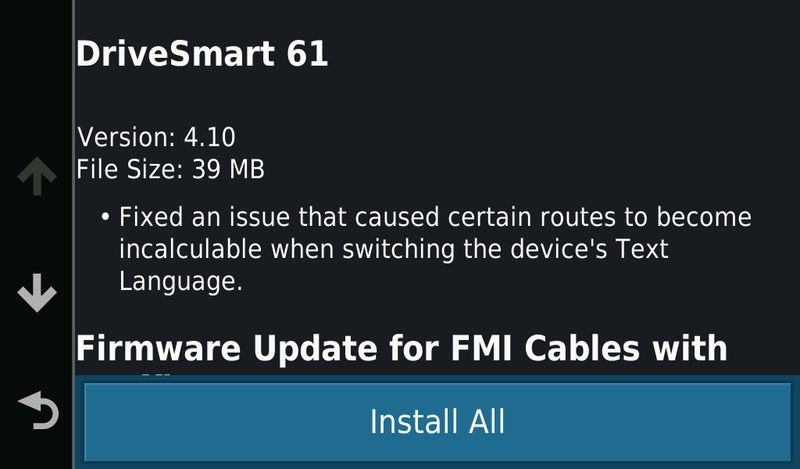 “Installing all” updates maps and software and can take a long time depending on your internet connection speed and may require an external microSD card for additional storage. 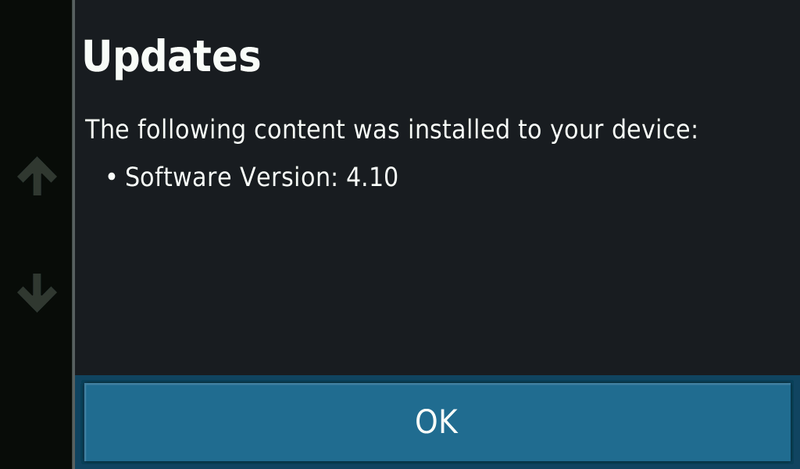 I chose to tap “Software” and only do the software update which is a much quicker download. 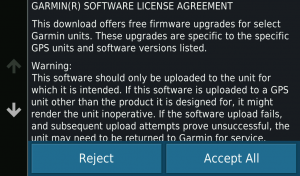 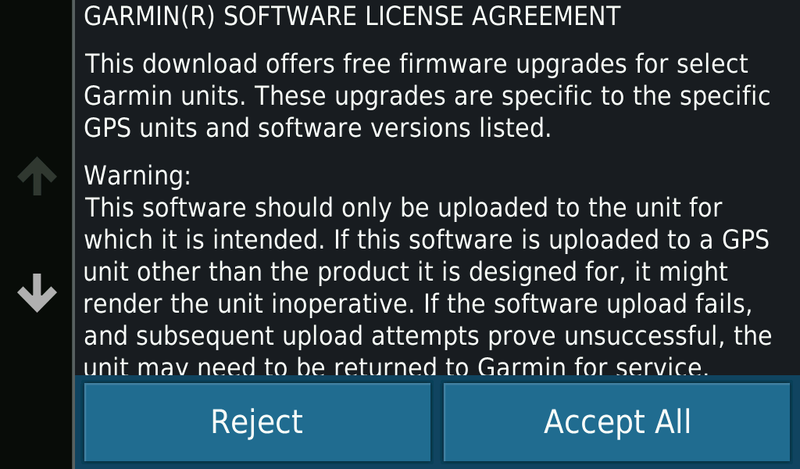 Once the update is complete your Drivetrack 71 will restart and take you back to choose a local, language, and accept the license agreement. 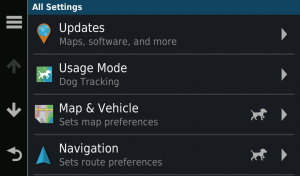 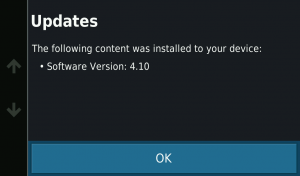 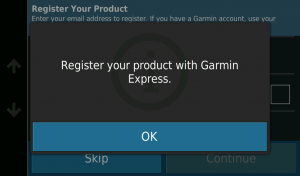 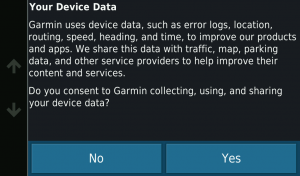 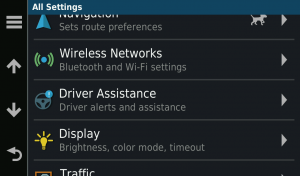 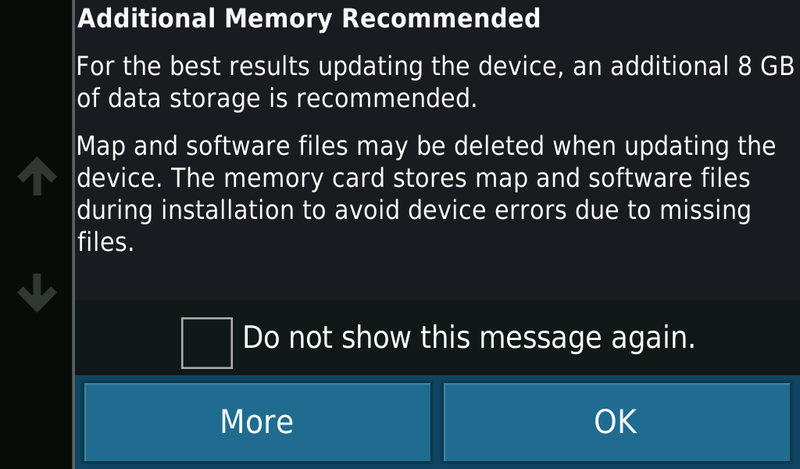 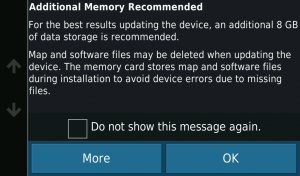 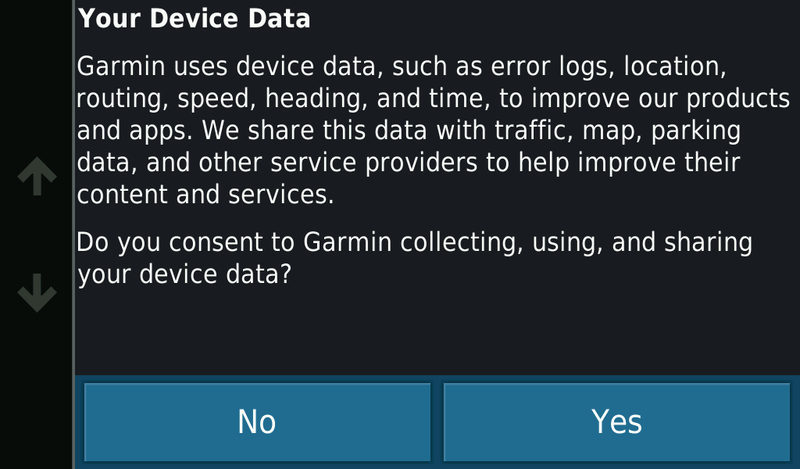 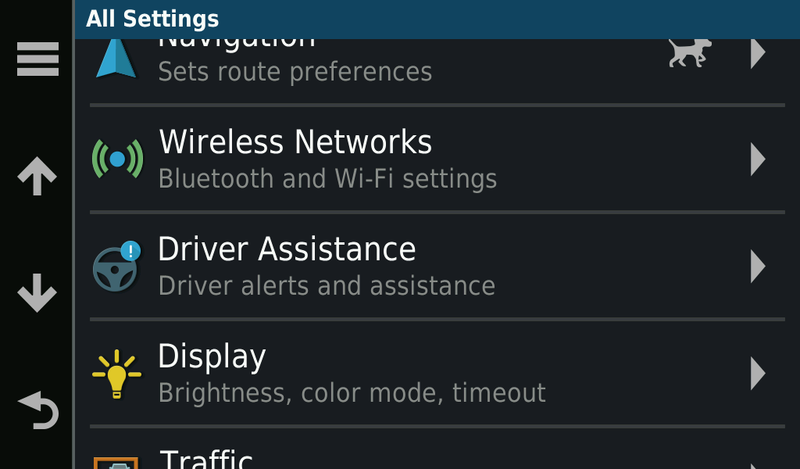 You can repeat this process and instead select “Maps” to update your driving maps but it will be a much longer download and depending on the size require an external microSD card for additional storage.